The ancient inhabitants of the region were well aware: this inimitable land produces inimitable things. The art of winemaking in the Ribera del Duero region. 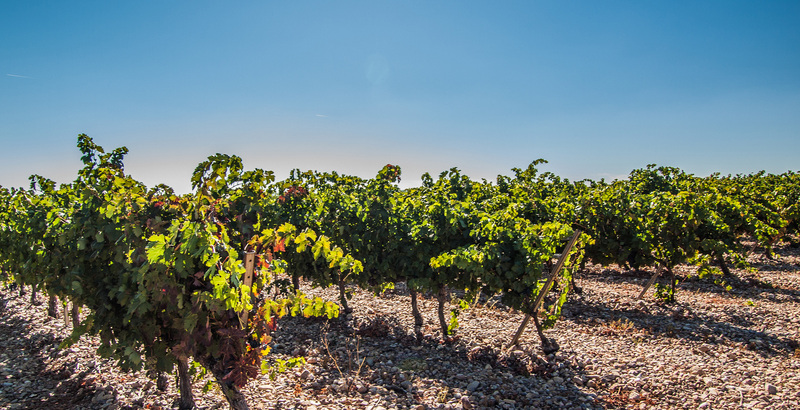 The history of the Ribera del Duero region has gone hand-in-hand with the union between the vine and wine, the fruit of the vines that mark its landscape, the personality of its people and its culture. We need to go back no fewer than 2000 years to find the first reference to wine in the area: a Roman mosaic of 66 square metres, considered the largest piece with bacchanalian allegories on the peninsula. It was discovered in Baños de Valdearados during the harvest of 1972. As we know it today, the Designation of Origin came from the initiative of a number of winegrowers and winery owners who wanted to promote the vineyards and wines of the Ribera del Duero region. The first minutes recorded in the books of the Supervisory Council date from 23 July 1980, a date on which the council was acting on an interim basis. 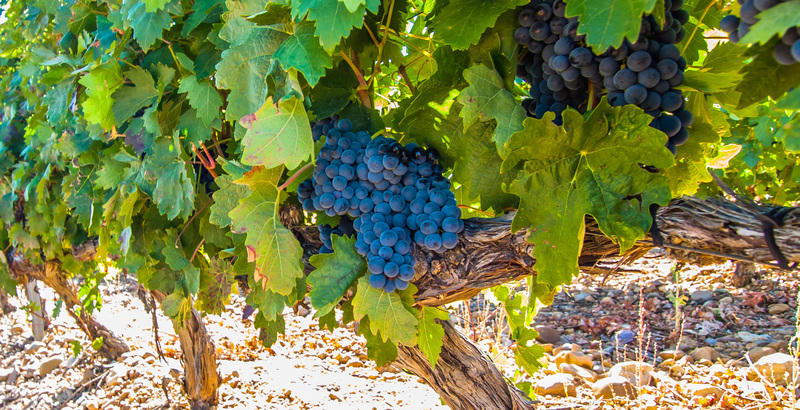 Two years later, on 21 July 1982, the Ministry of Agriculture, Fisheries and Food awarded the Ribera del Duero region its Designation of Origin and approved the first version of its regulations. 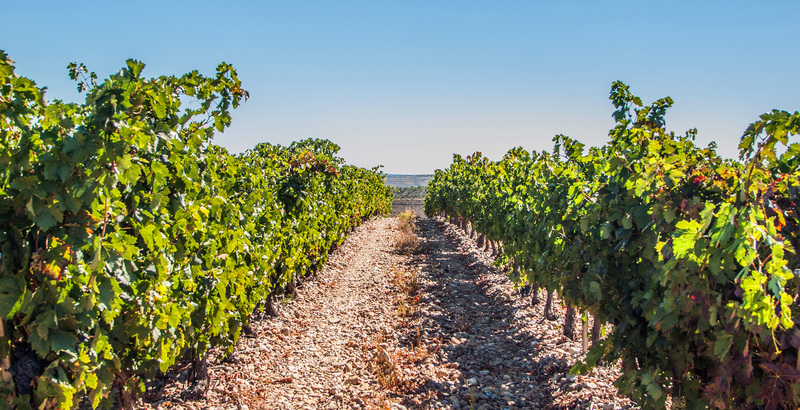 Since then, the launch of new winegrowing practices, the introduction of the latest technologies for winemaking and strict control processes applied by the Supervisory Council have made the Ribera del Duero region synonymous with quality. We have the latest technology in the industry for producing our wines, with a capacity for processing up to 2 million kg of grapes.